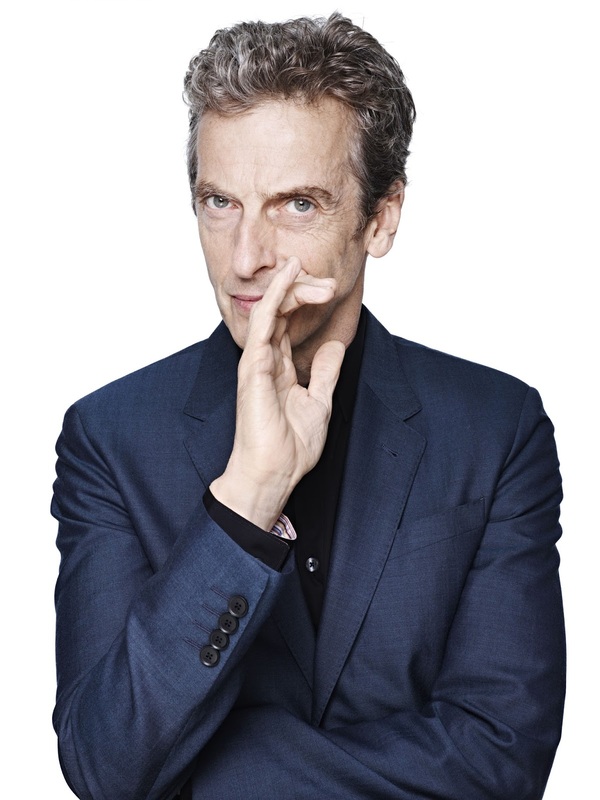 Scottish born Peter Capaldi, 55 has been announced as the actor who will play the 12th Doctor. He has appeared in Doctor Who before as Caecilius in the episode The Fires of Pompeii. Amid much hype and speculation, Peter Capaldi was unveiled as the next Doctor during a special live television event on BBC ONE tonight. Widely regarded as one of the biggest roles in British television, Capaldi will be the Twelfth Doctor and takes over from Matt Smith who leaves the show at Christmas. Peter Capaldi says: “Being asked to play The Doctor is an amazing privilege. Like the Doctor himself I find myself in a state of utter terror and delight. I can't wait to get started." Doctor Who companion, Jenna Coleman says: "I'm so excited Peter Capaldi is the man taking on the challenge of becoming the Twelfth Doctor. With Steven's writing and his talent I know we'll be making an amazing show with an incredible incarnation of number 12. I can't wait to start this new adventure!" Ben Stephenson, Controller, BBC Drama Commissioning says: “We started thinking Peter Capaldi might be the right person to take on this iconic part a few months ago. But it was only when he did a secret audition at Steven's house under the cover of darkness that we knew we had our man. He's an extraordinarily talented actor who can seemingly turn his hand to anything. We can't wait to premiere his unique take on the Doctor on Christmas Day and we are sure he's going to become one of the all-time classic Doctors."